The Sustainability Office is a unique organization that allows for students to professionally engage with staff, faculty, and administration through tangible projects and internships. Such a valuable outlet and opportunity for students can be expanded only through generous donations. 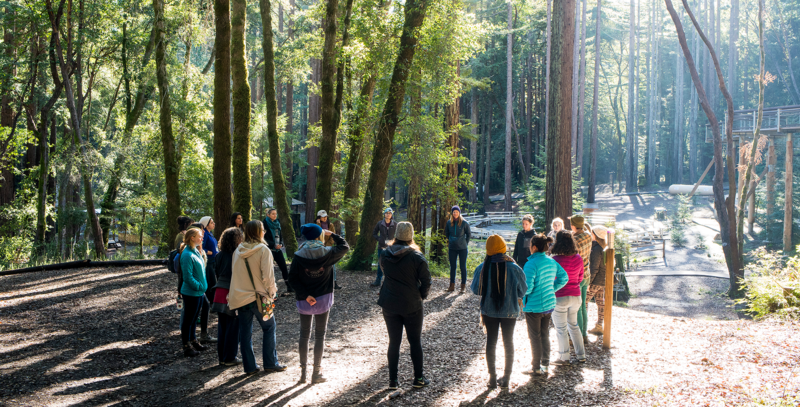 Donate today and ensure that students continue to explore sustainability on campus while gaining the experience needed to enact institutional changes at UCSC and in the world as future change agents. To donate, visit the UCSC donation form.